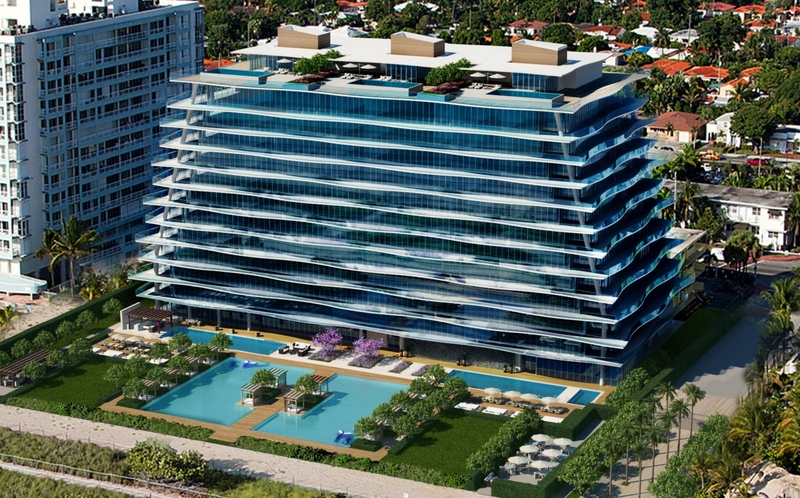 The exquisite Chateau Ocean will feature twelve floors with 60 luxurious homes and 3 penthouses. The construction is scheduled to be completed in early 2016. 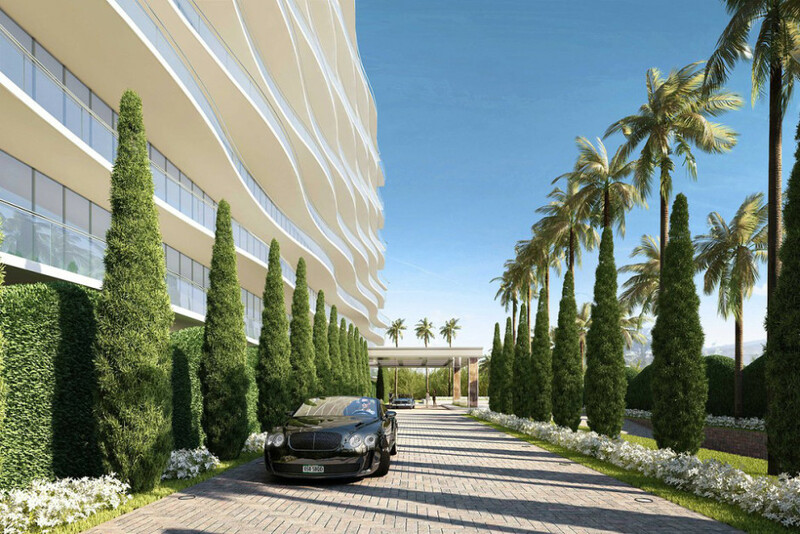 Chateau Ocean will be a perfect fit due to its amazing architectural concept indicative of the fabulous Surfside neighborhood. It will be places by the Atlantic Ocean on 94th. Just a short walk away are the Street and Collins Avenue, along with the grand Mall of the Bal Harbour Shops, a fabulous place for shopping for all Miami residents and visitors, as well as many famous Hollywood stars. 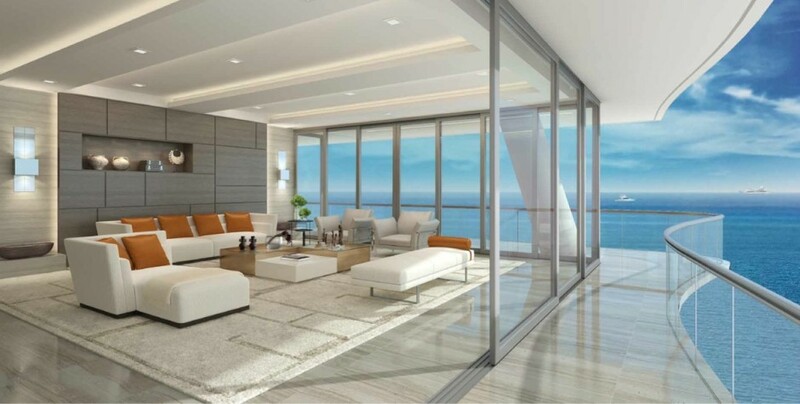 Glass-edged balconies will boast an original wave-like design and around 10 feet tall floor-to-ceiling glass. 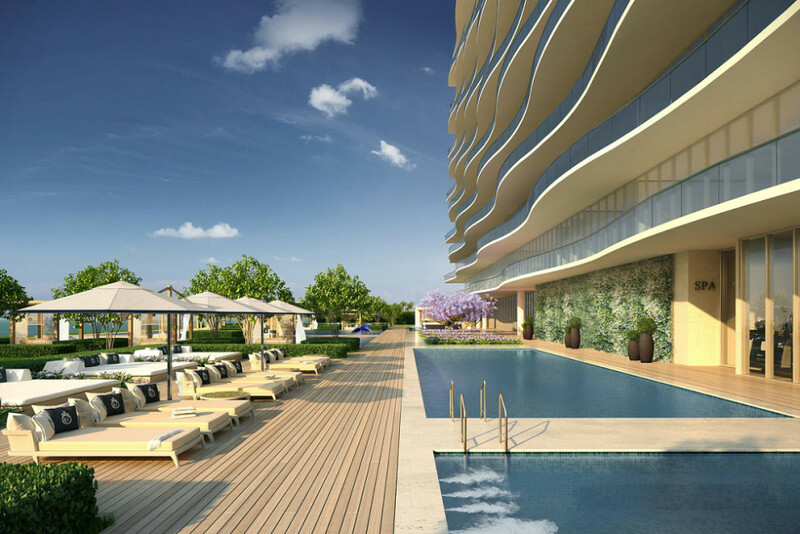 These make the Chateau Ocean seem like translucent sea surf, needless to say that the top notch service and luxurious amenities will meet the expectations of even the most demanding buyer. 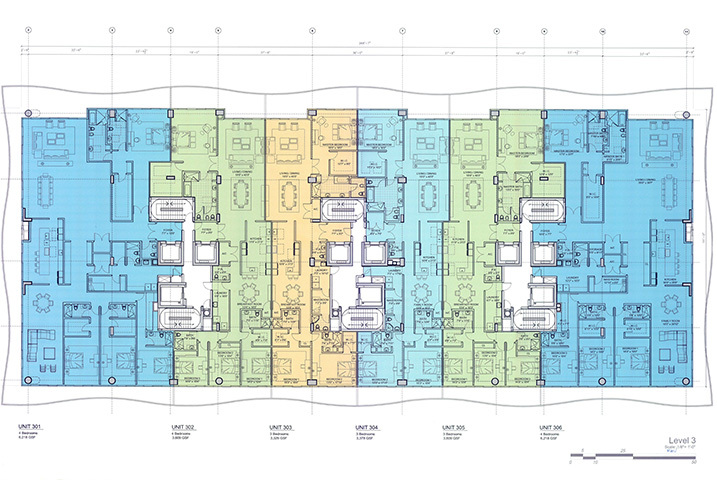 Residencies from 3,300 sq. ft. – 11,000 sq. ft. 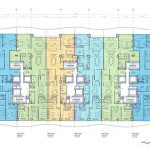 The homes will be sized at 3,300 square feet up to 11,000 square feet and will feature 2, 3, 4 and 5 bedroom units. Chateau Ocean will also offer an opportunity to remake the interior design to satisfy the customer’s needs and preferences, providing the down payment of $500,000. Chateau Ocean will boast an exclusive access to its own private beaches, fine dining, a wine cellar with a billiards table, a private cinema and many more.